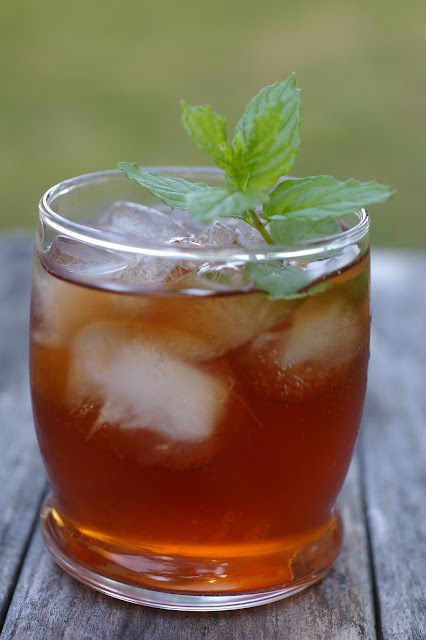 Nothing signifies summer more than a tall glass of iced tea on a hot day. You can beat the heat with a frosty fruity iced tea on Labor Day. Get the recipe for Citrus Iced Tea here. Why limit your thirst to an iced tea, why not try a berry studded Sangria. Get the recipe for Carmens Sangria here. 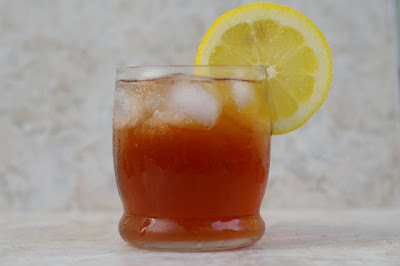 My Catholic Kitchen has the hottest summer drink recipes to cool you down and quench the biggest of thirsts. Get the recipe for Mint Julep Iced Tea here. Don’t worry about the little ones, we have a non alcoholic versions to please just about every palate. 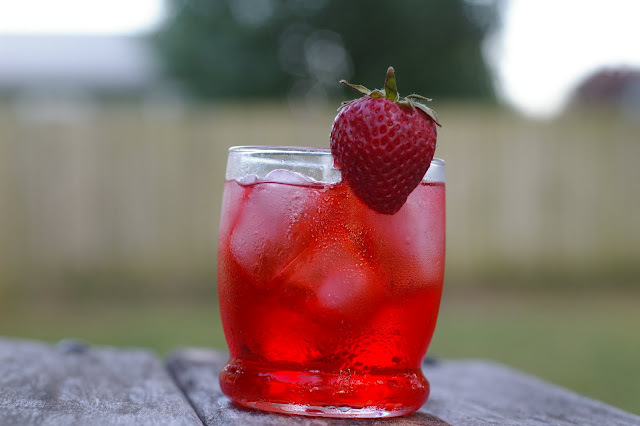 Get the recipe for Strawberry Iced Tea here. Perfect for a HOT end of summer day! These look so good Veronica. Which one I try first?